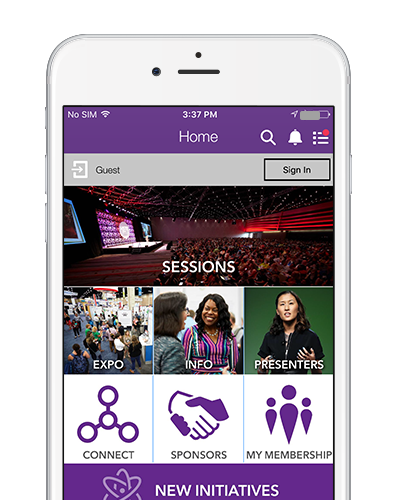 Making plans and navigating the 2018 ISTE Conference is a breeze with the official mobile app. The 2018 ISTE Conference app puts all the information you need right at your fingertips. 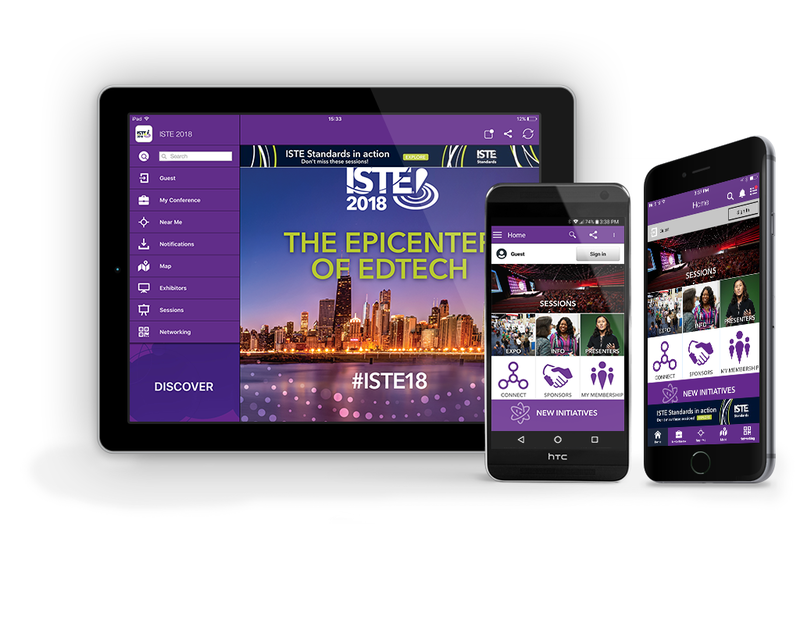 The official ISTE 2018 mobile app has everything you need to discover all that ISTE 2018 has to offer. Save your favorite conference sessions, presenters and exhibitors. Exchange contact information with other attendees. Save resources from sessions and exhibitors in your digital tote.